BRICK RANCH, LARGE LOT, NEEDS MAJOR REPAIRS, SOLD IN AS/IS CONDITION, SELLER DOES NOT PROVIDE SURVEY OR TERMITE INSPECTION,BUYER MUST HAVE PRE-APPROVAL OR PROOF OF FUNDS, BUYER MUST ASSUME ALL VIOLATIONS & ESCROW IF ANY. 404 Bob O Link Road Mount Prospect, Illinois 60056 is a single family property, which sold for $165,000. 404 Bob O Link Road has 2 bedroom(s) and 1 bath(s). 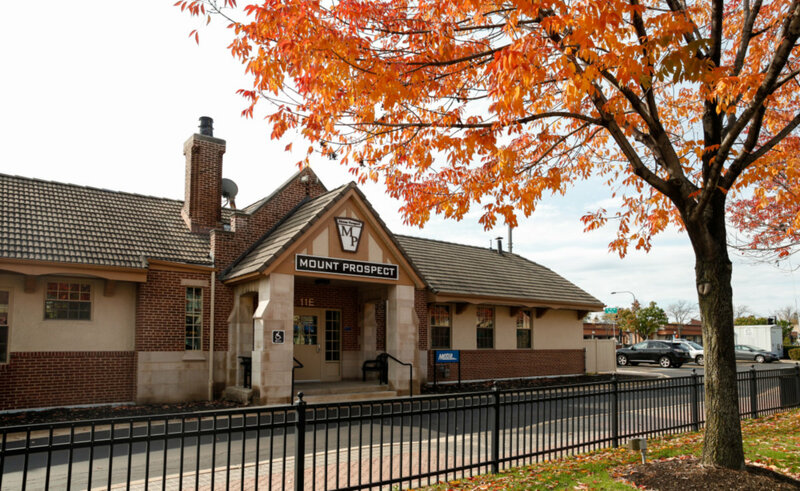 Want to learn more about 404 Bob O Link Road Mount Prospect, Illinois 60056? Contact an @properties agent to request more info.